Shots have reportedly been fired into a house in Caddens this afternoon. Police were called to Valencia Street at around 2.20pm today following reports shots had been fired into a house. 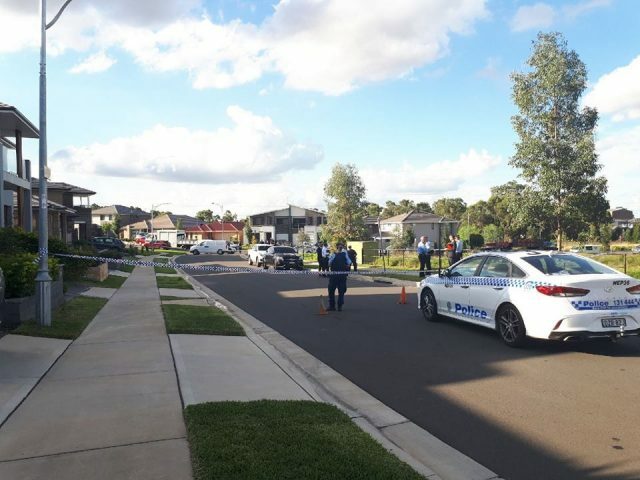 Officers from Nepean Police Area Command have established a crime scene and commenced an investigation. No injuries have been reported and inquiries are continuing.